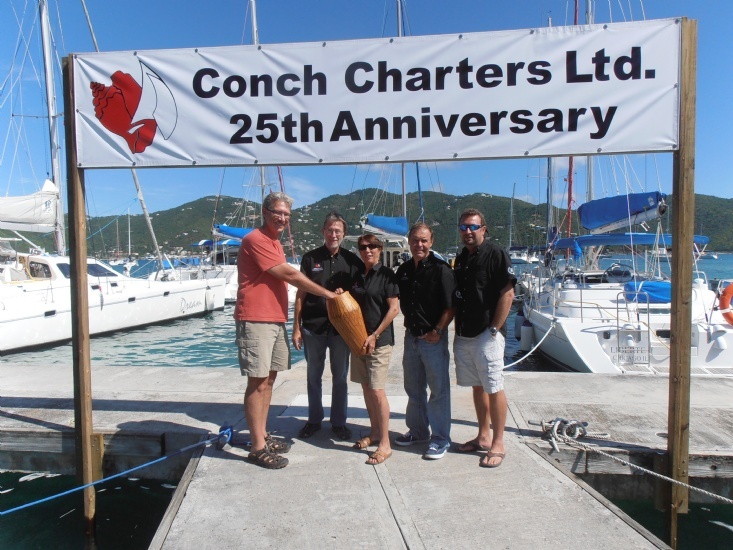 Conch-grats to Fatima Young the winner of the first 25th Anniversary draw. Fatima has won 25% off her charter in February. Go to our facebook page to see a video of the draw taking place. Don't forget you need to answer the new question to be entered into the 24 December draw.